Lee is curretly headlining at the Kingsway. Notes: Lee ejoyed success with (A Whole Lotta Your Love) a 45 released in 1973 on A&M Records of Canada. Lee Hurst guest stars on “Music Makers” April 1st, 8P.M., Channel 9 C.B.E.T. 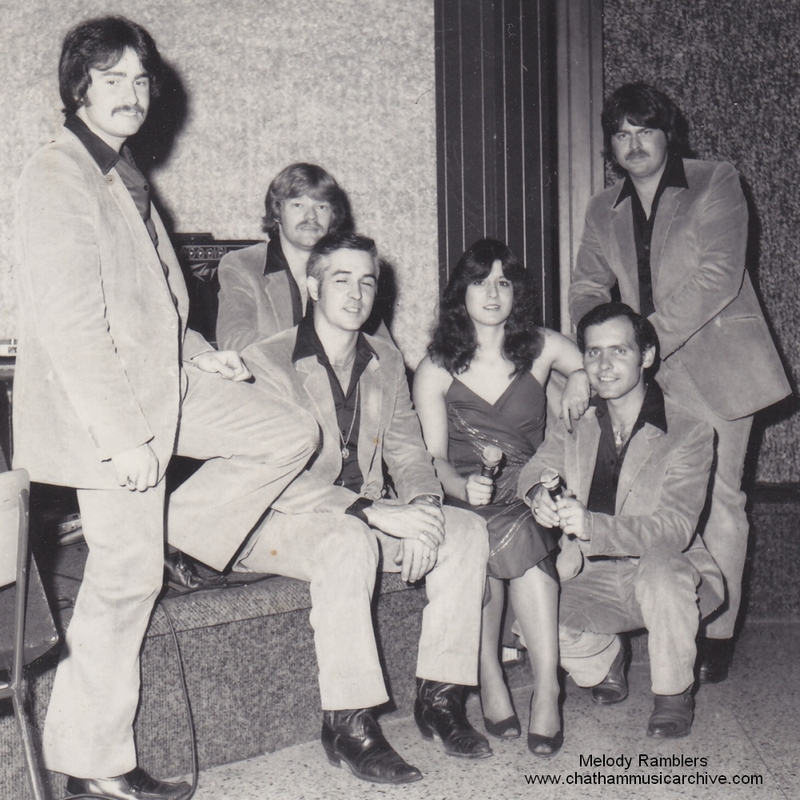 If you are from Chatham-Kent Ontario, then chances are you know that country music star MICHELLE WRIGHT got her start with the Melody Ramblers. 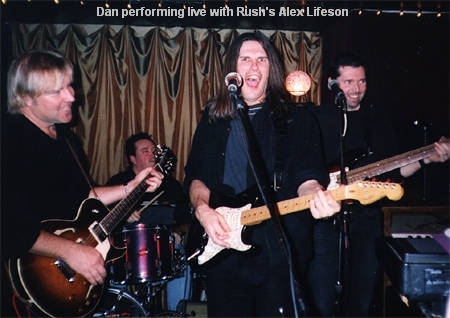 A very young Michelle was added to the band to help diversify the band, giving them the ability to perform songs by female country artists and relieve Brad Preston of the long nights of solid vocal duties. Michelle was new to the scene but developed quickly, later leaving to join a band an hour away, across the Canadian border in Detroit. The group’s original line-up formed in 1953, and has included the top players from the area for the better part of 40 years. This 1979 line-up was interesting because it included many members who’s talents caught the eye of the international country music scene. 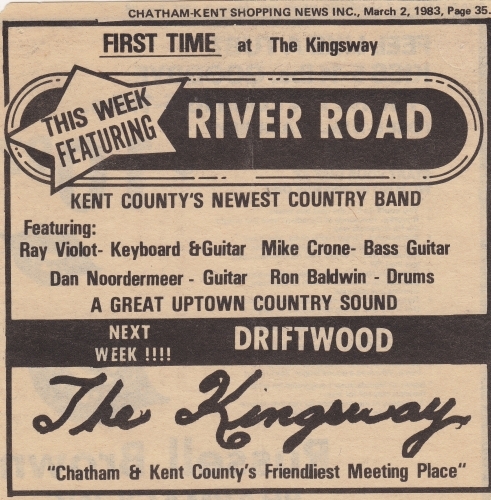 You can read up on individual members or the bands history through the years, by going to our home page and scrolling down to the list of bands/artists from Chatham. Photo: Given to the Chatham Music Archive with permission for the Chatham Music Archive, from the St. Pierre family. Thank you to the St. Pierre family for helping us present the rich deep history of the Melody Ramblers in our community. Demo Kid note 2010: While doing the research on the group, it was interesting to find out that my Uncle Eugene played in this band later on. 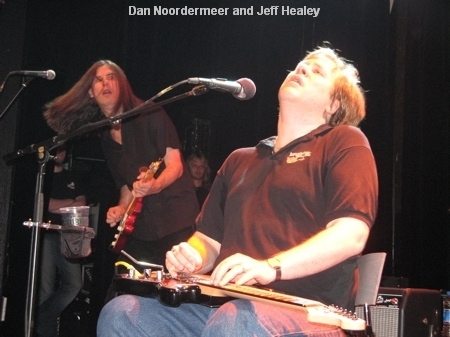 In 2009, I was introduced to Rene (was the bass player for the band at the time) who is now one of the most popular pedal steel players in Canada. He played on our home demos (with Jesse V) and was just simply so pro and friendly that I was amazed I got the chance to record with a musician with such a love and experience of music.